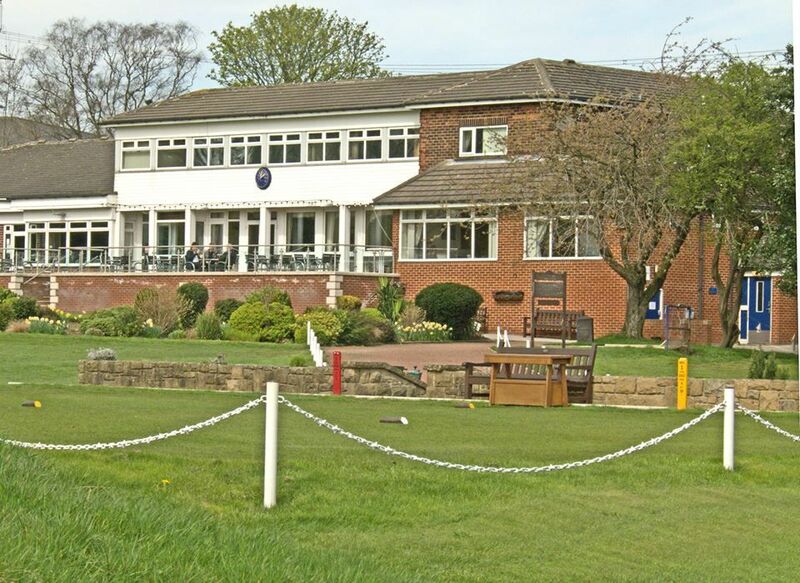 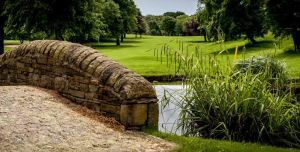 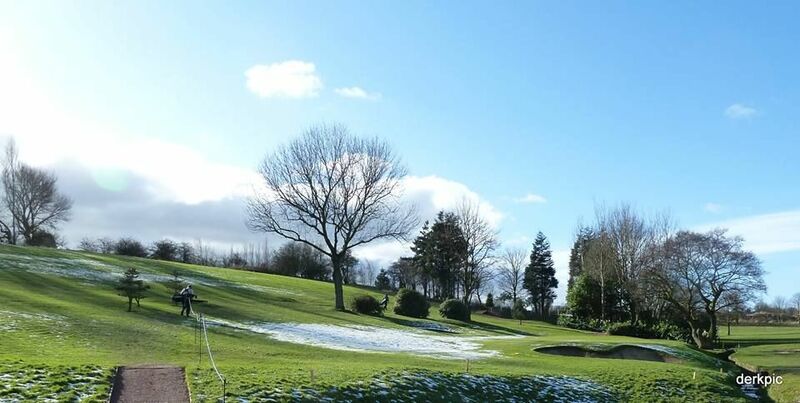 Cleckheaton and District Golf Club is home to a wonderfully enjoyable parkland course featuring many natural hazards which will keep you on your guard at all times. 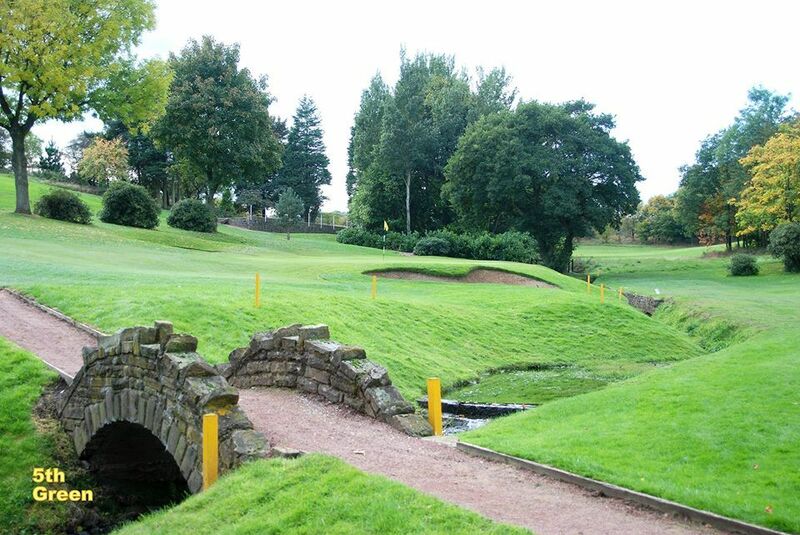 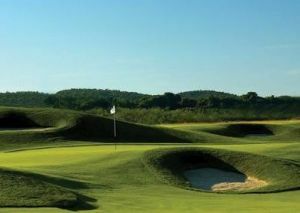 Some of the greens promote tricky approaches and you will need some good swings in order not to find any trouble. 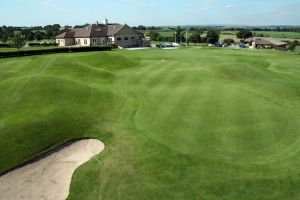 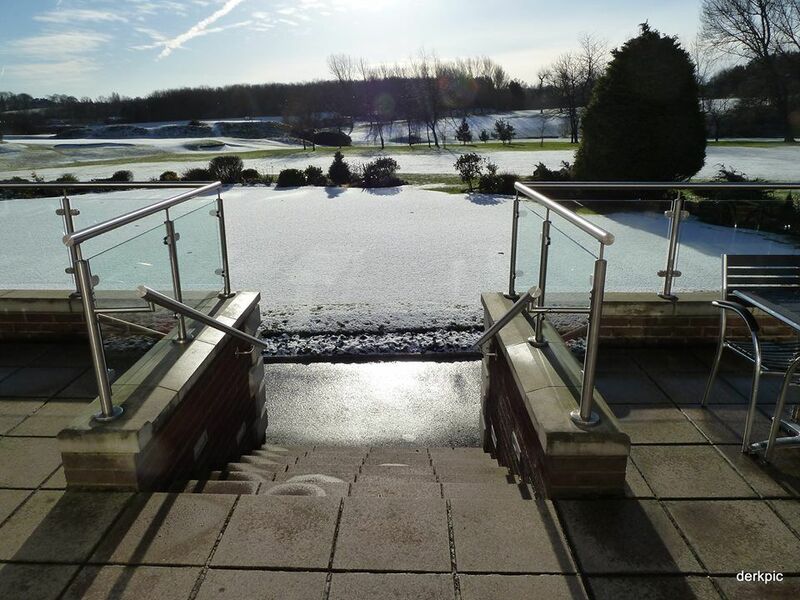 Cleckheaton Golf Club is not yet in our pool of Golf Courses for orders.